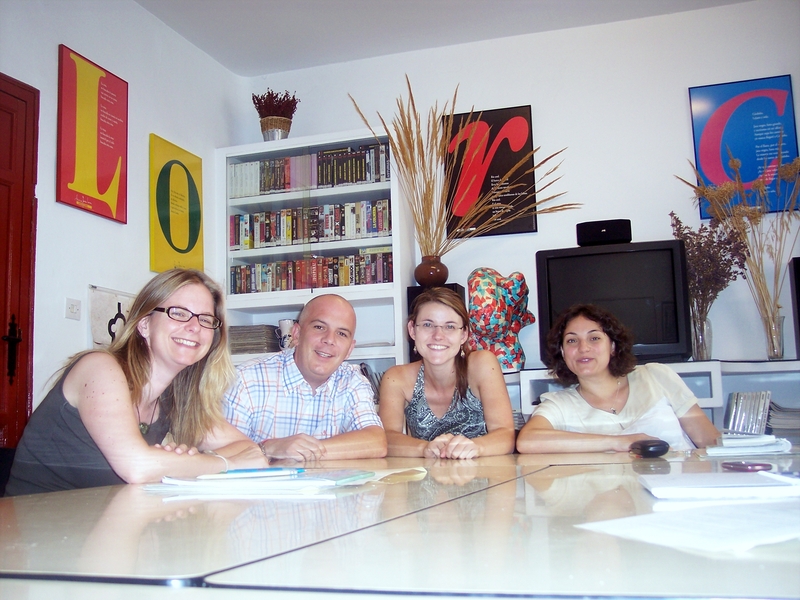 Escuela Montalbán has been offering Spanish Intensive courses since 1986 in Granada. Students can combine their courses with cultural activities such as cooking workshops, Yoga sessions, Tango or Flamenco dancing, horseback riding and hiking afternoons, guided rock climbing in Sierra Nevada or scuba diving at Cabo de Gata. C/ Conde Cifuentes, 11, 18005, Granada.